Focused on ACHIEVEMENT, we're a busy chapter! Here's a taste of what we've been up to as of late. 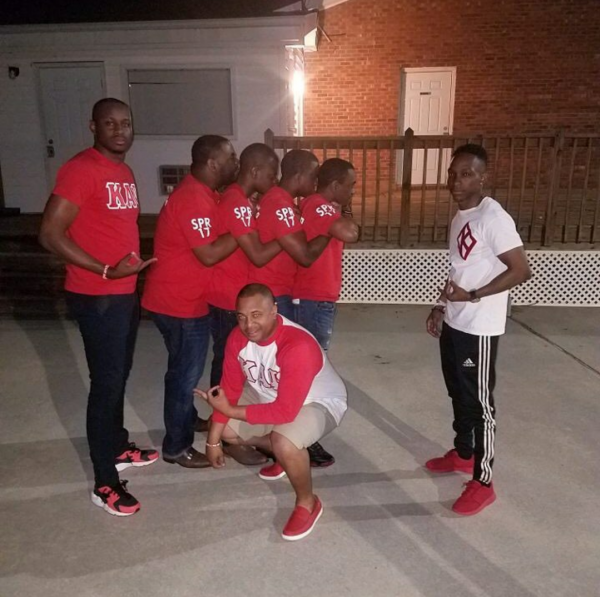 Congratulations to our Spring 2017 Initiates of the Raleigh (NC) Alumni Chapter of Kappa Alpha Psi, Fraternity, Inc.